President’s Remarks – November 2017 | F.F.A.M. This is a very busy time of the year for many of us, Fire Prevention Week is just ending, deer season is just beginning, hay rides, bon fires, fall get togethers, Halloween is in just a few days, Thanksgiving is quickly arriving, and then the Christmas holiday wrapping up the year. If that does not fill up your calendar, I don’t know what would. 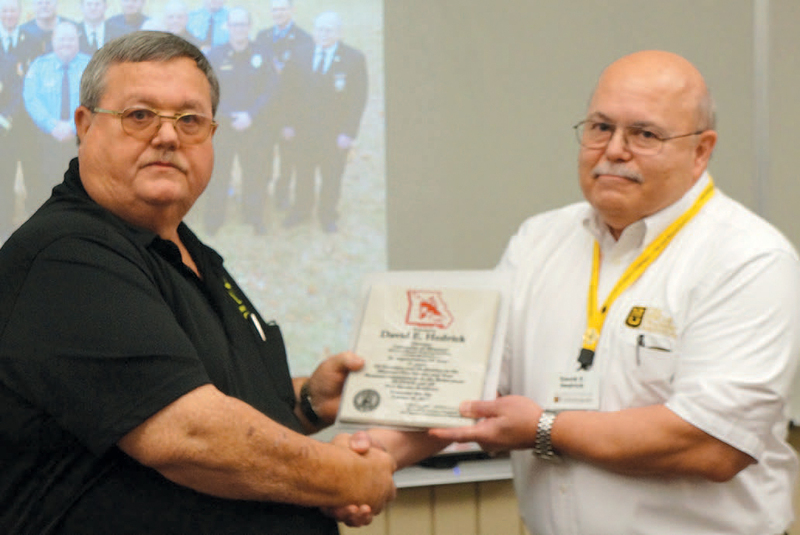 I had the honor of attending, on behalf of FFAM, the retirement of the University of Missouri Fire and Rescue Training Institute’s Director, David Hedrick on October 18, 2017. After 10 years at the Institute, David has decided to enjoy some traveling and other desires. I would like to say that I and the FFAM have enjoyed the professional relationship and personal connection over the years. David has always been ready to help our organization and actually being a part of us. His shoes will be difficult to fill but I know that David has prepared his successor. Thank you David and Linda for your commitment to the fire service and to the Fallen Fire Fighters Memorial that I know are near and dear to your heart. Enjoy your new path in retirement my friend. 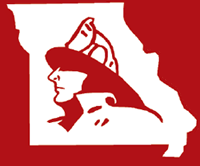 Also the Buchanan County Fire Chiefs Association is heading up the 2018 Convention Committee that will host the convention in St. Joseph, Missouri, in May. Please become involved in this great work. The convention is only great if all of us work to make it great. I am looking forward to an excellent convention to be held in St. Joe in 2018. FFAM annual dues will be sent out soon if not already. All membership renewals are due January 1. 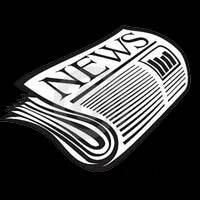 Secretary/Treasurer Jaime Miller has included in the notices a list of membership benefits. 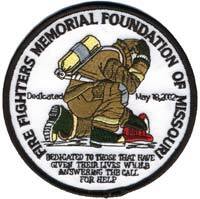 FFAM offers the largest amount of benefits than any other state fire organization, all for $10 a year of which $3 of that goes to the Fire Fighters Memorial in Kingdom City. FFAM Board of Directors continues to look for additional benefits for its members. If anyone has any suggestions, please contact your district director. 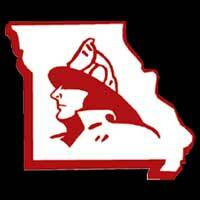 The FFAM Directors are currently working on the 2018 budget and I want to remind all directors and committees that your request for funding is currently due to 1st Vice-President, Chief Larry Jennings of the Johnson County Fire Protection District. 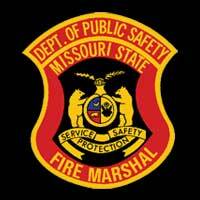 We will be voting on the 2018 proposed budget at the December 3, 2017, board meeting in Sedalia at 9:00 a.m. at the fire station. Other items that are due for submission soon are the nominations for awards and scholarships. You can find the applications on the FFAM website or in an upcoming newsletters. Please take the time to nominate deserving individuals for these important awards. These are just a few of the excellent benefits I was talking about earlier. I would like to remind all committee chairpersons, to please meet and discuss your assignments and forward me the results of your meetings. I encourage all FFAM members, if you have input, please contact the appropriate committees or director with your thoughts, and opinions. This will insure statewide participation and fairness to all our members. If you experience any difficulties, please contact me. FFAM’s success depends on the efficiency of the committees.